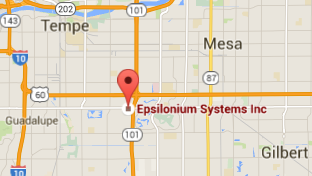 Contact Web Design Company Phoenix 480-750-0039 | Epsilonium Systems Inc. Thank you for visiting our website. Please submit the following infomation to help us contact you.